Harvey Longsons have many static caravans for sale north Yorkshire on our website at a range of different prices. Use our easy search bar to find your perfect static caravan for sale North Yorkshire. North Yorkshire is made up of many different places for your static caravan for sale North Yorkshire such as the fantastic Bridlington with peaceful promenades. Scarborough, the world’s first seaside resort or maybe you would want to purchase a static caravan for sale North Yorkshire in the traditional seaside resort Filey. The Yorkshire coastline has some of the UK’s most charming countryside for your static caravan for sale North Yorkshire from rocky cliffs to stretches of white sand and family friendly seaside resorts. 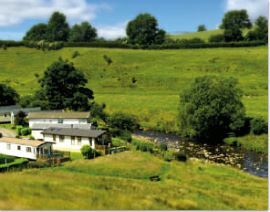 If the countryside is more for you and your static caravan for sale North Yorkshire then the North York Moors National Park is nearby to explore the rolling moorland and enchanting forests. You can’t beat the peace and tranquillity for your static caravan for sale North Yorkshire. 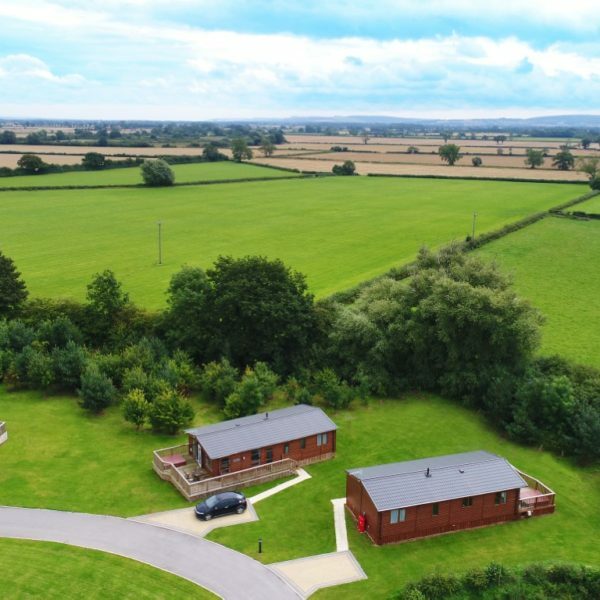 Badgers Retreat Holiday Park (see park) is located in Richmond and is set in 26 acres of private grounds and perfectly situated between the Yorkshire Dales National Park and North Yorkshire Moors so it is the ideal place for you to own your static caravan for sale North Yorkshire. It is the perfect place as you can explore the landscape when you want to. 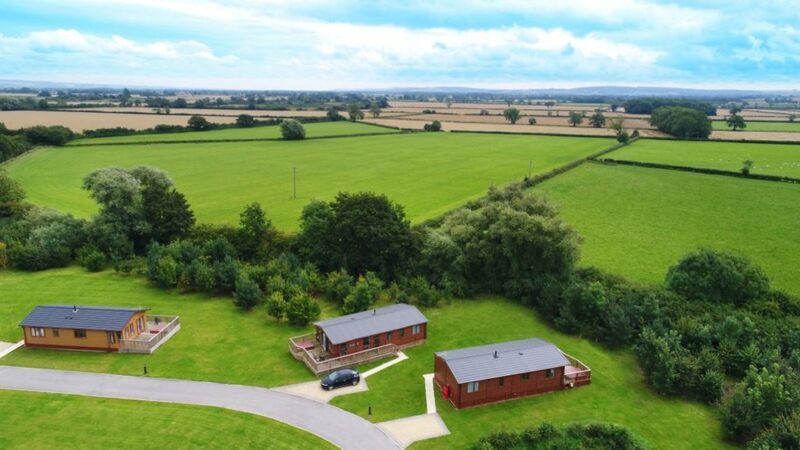 Malton Grange Lodges (see park) situated in the heart of Ryedale your static caravan for sale North Yorkshire would be nestled in 15 acres of picturesque countryside which borders the North Yorkshire Moors. 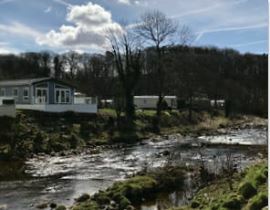 Rivers Edge Holiday Park (see park) located in Ingleton it is just on the cusp of the Yorkshire Dales and Lake District so plenty for you to do when you visit your static caravan for sale North Yorkshire and is the perfect base for the family to discover the outdoors. We have many static caravans for sale in North Yorkshire, if you would like to discuss this further then please do not hesitate to contact us on 0800 433 7824 or fill out the enquiry form.